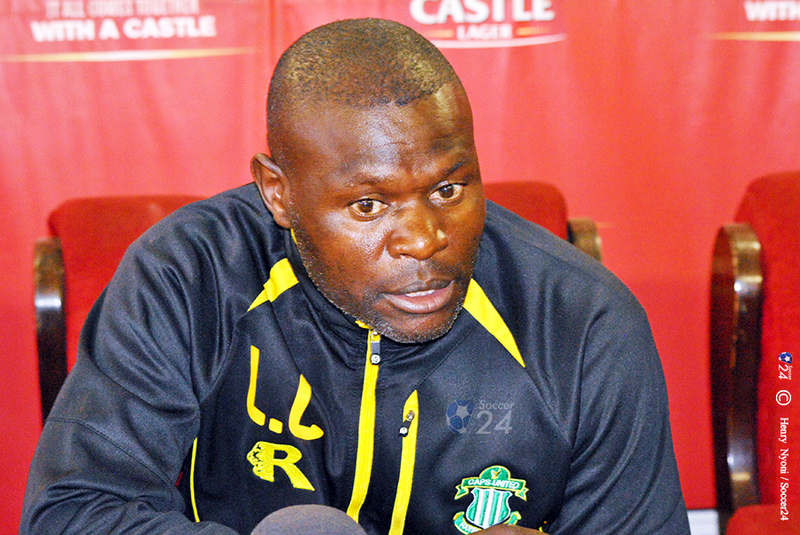 CAPS United coach Lloyd Chitembwe has predicted a tough encounter against Dynamos on Sunday. The two teams will lock horns at Rufaro Stadium in a rescheduled Match-day 24 fixture. Makepekepe have failed to pick up a victory in their last three games, but their situation cannot be compared to that of their city rivals who are in danger of getting relegated at the end of the term. “We want to try and get a good result, but it’s certainly never going to be easy. All the same, we will go out there and play with a lot of pride, play with a lot of conviction, determination and hope to get a result that we expect,” Chitembwe told NewsDay. Meanwhile, CAPS United won the reverse fixture, with Denver Mukamba, now at Dynamos, scoring the only goal of the match.